Summer internships in management consulting are tough to find because there are so few. Some companies have just begun to expand their internship programs (eg, McKinsey) and some don’t hire summer undergraduate interns (eg, smaller boutiques). 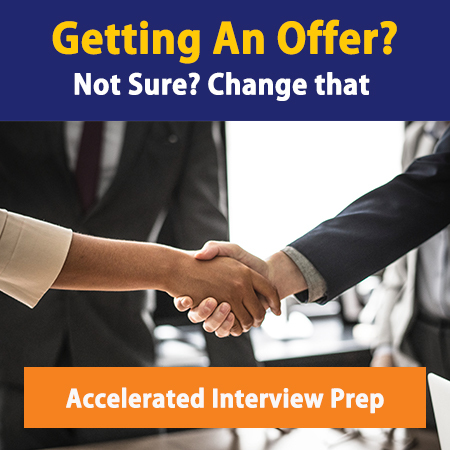 However, landing one is incredibly valuable – you get a trial period to determine whether it’s the right career path for you, and it sets you ahead of the pack for full-time recruiting (assuming you either didn’t receive an offer to return or wanted to test the field). Similar to the full-time process, summer recruiting typically begins in January/February at college campuses for the undergraduate and MBA levels. Expect a standard succession of information sessions/mixers/company presentations, then resume and cover letter screens, then multiple rounds of interviews focused on fit/personality and case studies. The process may be less rigorous than full-time (eg, one fewer interview round, less challenging case studies) but the competition is equally tough. What if consulting firms don’t recruit for summer interns at your school? To receive a full-time offer! Everything you do over the summer should be geared towards helping you reach this goal. In the process, you’ll learn plenty about the job itself and even if you decide management consulting is not for you, options never hurt. You’re assigned to one project that should occupy your entire summer (ranging from 10-14 weeks). There is a very short training period (1-2 days) after which you’re expected to function like a regular consultant – complete with your own workstream and deliverables. You’ll have several “managers” – someone junior (such as an early analyst or early associate) as well as the standard team leader/engagement manager. There will be an endless stream of social events – designed to help you network with the rest of the office and the fellow “summers“. Network, network, network. The more senior consultants that you meet at the firm, the better your chances of receiving a fulltime offer. Strike up conversations based on shared backgrounds, career goals, personal hobbies, whatever! By now you should be aware of the importance of networking throughout your summer internship if you want to receive that return offer. Our Networking Bible will help you navigate the tricky world of networking and highlight tips and people that you should focus on building a relationship with to strengthen your case.